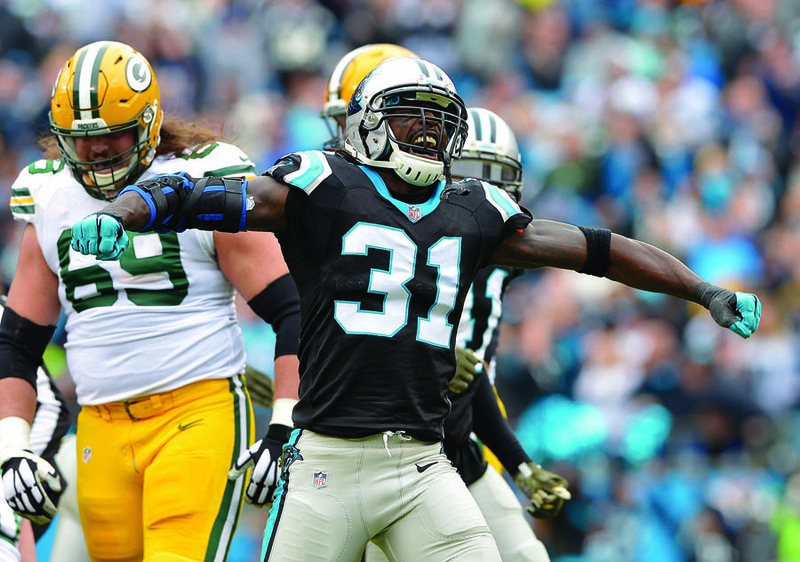 Charles Tillman has been to a Super Bowl, been named to the All-Pro and Pro Bowl teams, earned a master’s degree, and won the prestigious Walter Payton Man of the Year Award. 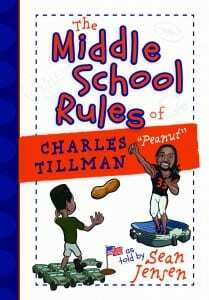 Now the 13-year NFL veteran playing for the Carolina Panthers can add book author to that, as well. Along with writer Sean Jensen, Tillman recently released, The Middle School Rules of Charles “Peanut” Tillman, a book that helps kids deal with difficult things and uses examples of what Tillman went through during his childhood. He tells stories about dealing with racism, coping with his parent’s divorce, standing up to bullies, and other things that children can relate to in today’s world. His life experiences that have helped children who have read his book didn’t stop after the last page was turned, he earned his masters degree in Homeland Security and hopes people will see that age shouldn’t deter someone from bettering themselves academically. He had an undergrad degree in criminal justice because that subject intrigued him, so getting a masters degree in Homeland Security made sense. Living out his faith, though, is likely the greatest example he can give to others. 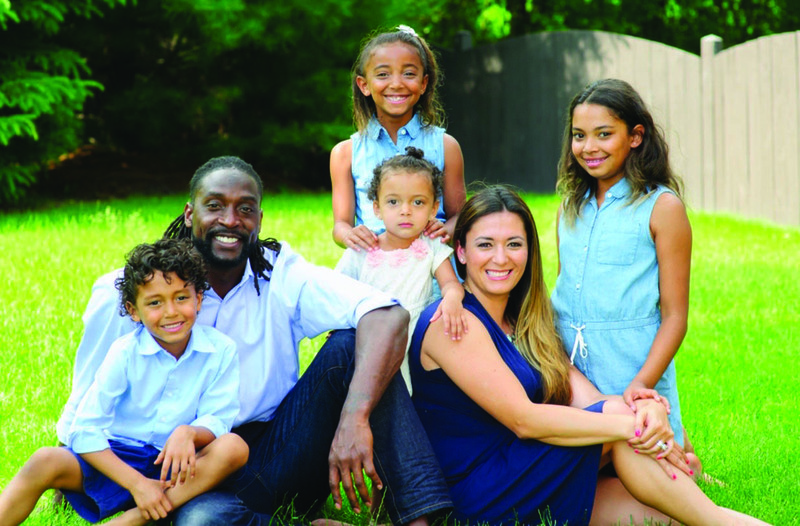 He’s been able to do that through the Charles Tillman Cornerstone Foundation, which has been providing opportunities for needy and chronically ill children and their families since 2005. In 2008, his daughter, Tiana, was diagnosed with cardiomyopathy and needed a heart transplant. Through that ordeal, Tillman saw how others gave back to him and his family. “When Tiana got a heart transplant, the donor family made a selfless choice, she gave her son’s heart to my daughter,” Tillman said. From there, his mission of helping others through and outside of his foundation was deepened. Although he and his wife, Jackie, had been serving people through the foundation and in everyday life, they never really thought about it like that. “You talk about Jesus, how He served his disciples, how He washed their feet. I look back at that, not knowing when I started this foundation, I really didn’t know what I was doing,” said Tillman, who, along with his wife, has three other children, Tyson, Talia and Tess. “It wasn’t too long that I was in a church service or a chapel service, the pastor starts off with the Last Supper, how Jesus served His disciples, and it really was getting me thinking, “Wow! My wife and I have been serving people this whole time, and that was probably one of (Jesus’) biggest things: we have to love and serve each other. I didn’t even know it and was doing it anyway. Oh man, it just gave me chills. This closeup was published in Sports Spectrum’s Fall 2015 DigiMag. Log in HERE to view the issue. Subscribe HERE to receive eight issues of Sports Spectrum a year.